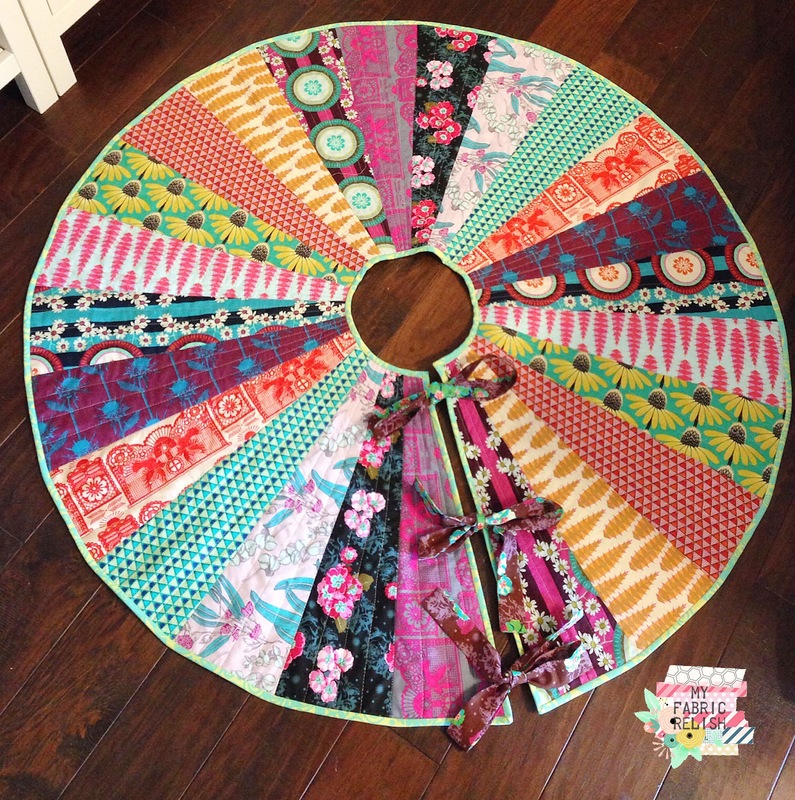 my fabric relish: Texas Roadtrip QAL - Hitting the Road! It's finally here! Cristina and I have spent the last month and a half getting ready for this trip and it's finally time to hit the road on our big, giant, virtual roadtrip through Texas! 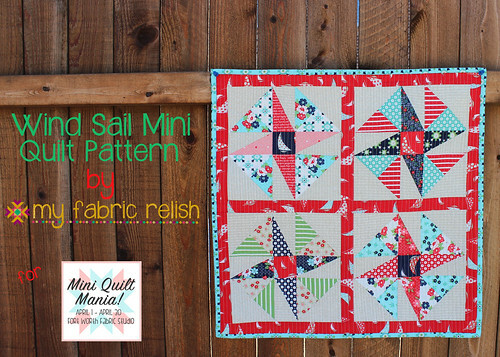 If you are just hearing about this QAL, then you can read all the details here or here or by clicking the button to the right! 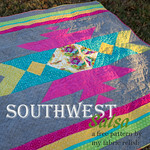 This will also be were I will post the links to pattern downloads and blogger tutorials so make sure you bookmark it! We will travel through the Lone Star State in 4 quadrants, with the D/FW area as our first quadrant. At the beginning of each quadrant, I will post the cutting and piecing instructions for that quadrant (click "download" below) on the Sundays before each new quadrant, and then you will need to visit the various stops (city) that has a custom block designed by some awesome bloggers/quilters. 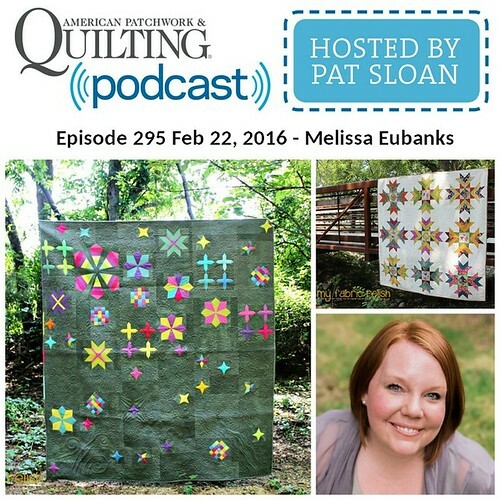 Those awesome bloggers/quilters will also share some interesting facts about their city, some fun things to do, and of course all the scoop on any local quilt shops! 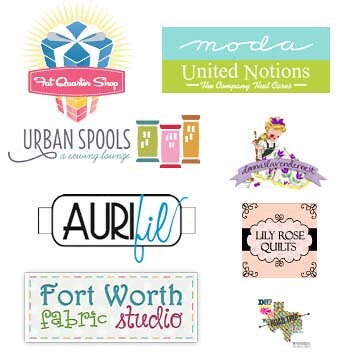 Be sure to follow these bloggers so you don't miss any stops! Oh, and there will be awesome giveaways along the way even if you aren't making the quilt, we would love to still have you for the ride! Cristina and I reached out to some very special companies for sponsorship and were amazed at how many were on board with our crazy idea! So we want to give them as many shout-outs as possible! 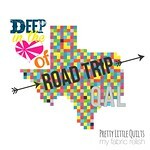 Be sure to share in our flickr group or tag us on instagram with #texasroadtripqal -- yay!And while you are hanging out on instagram, be sure to check out Dana Michaelsen @danahannah310. 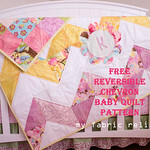 Her quilt was the original inspiration for this QAL! Melissa: I can't wait to be a part of this and representing Houston. Thanks for organizing! I'm so excited :) can't wait to share my block! It should be working now! Thanks for letting me know :) Enjoy!